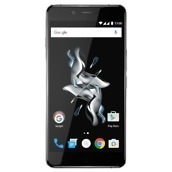 Announced this morning, there is a new smartphone from OnePlus, the OnePlus X. Having been rumored for quite some time, with leaks taking place here and there, the device is now official, set to hit the US market on November 19. The goal of the OnePlus X is to set a higher standard in design from OnePlus, while pricing it at a very attractive price. Available through OnePlus’ website, folks will need an invite to purchase the device, with the price set at $249. For specs, the device features a little bit of high-end mixed with mid-range. The phone features a Snapdragon 801 processor, 3GB of RAM, 5.0″ Full HD display, 13MP rear-facing camera, 2,525mAh battery, and OxygenOS on top of Android 5.1.1. 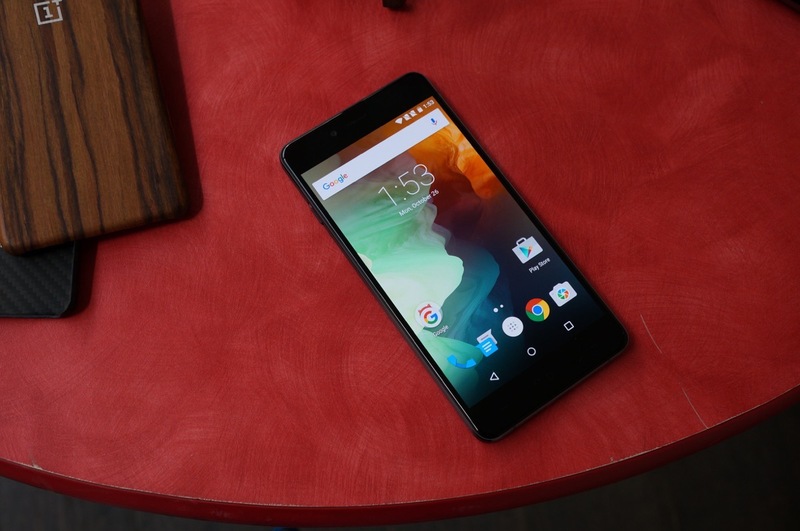 You will note, the OnePlus X does not features NFC, or a USB Type-C port which they touted on the OnePlus 2. 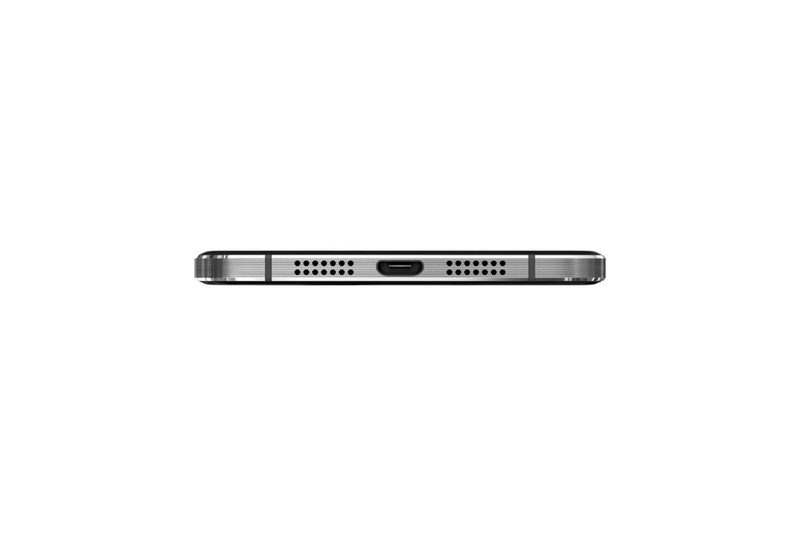 This smaller device features a standard microUSB port on the bottom. OnePlus has yet to announce exactly when and where you can request an invite, but rest assured that it will likely be on their website at some point. When that info is available, we will let you know. Until then, be sure to check out our hands-on video and the official specs list. 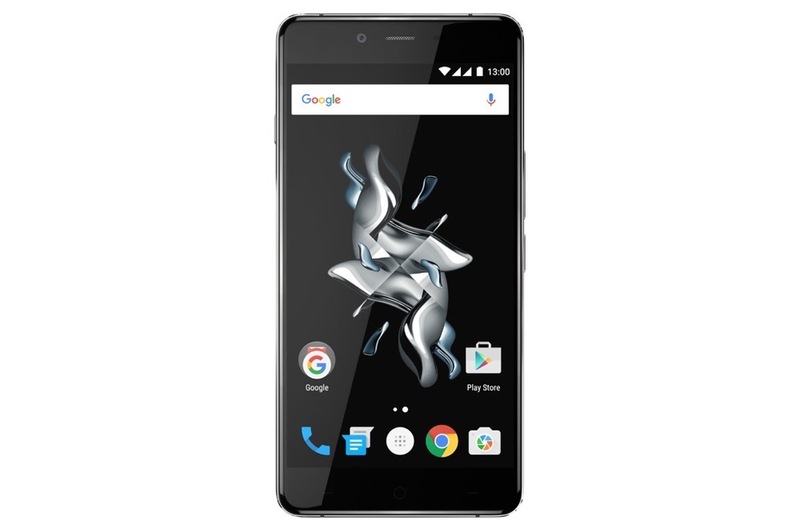 LONDON – October 29, 2015 – OnePlus today announced their brand new smartphone line with the launch of the OnePlus X. 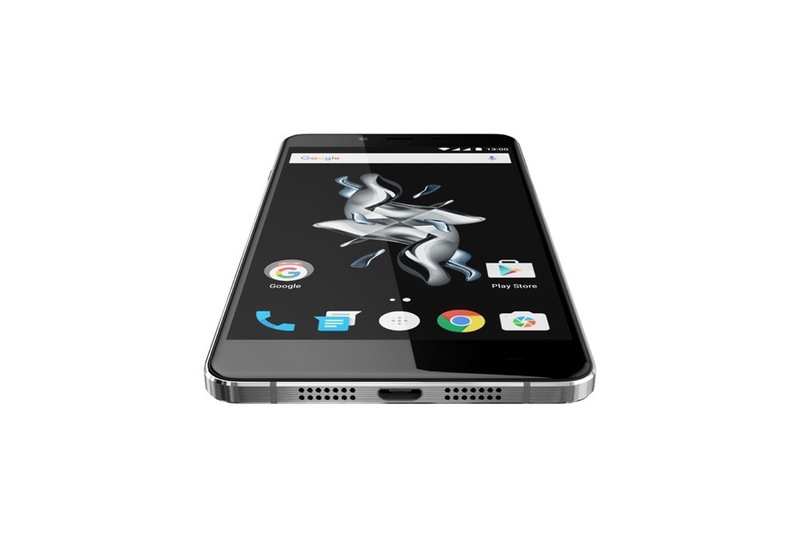 Featuring a compact 5” display and a new range of premium build materials, the OnePlus X, available in Onyx black glass and a limited Ceramic edition, showcases an elevated level of craftsmanship and power for OnePlus. 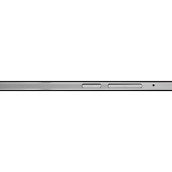 “Today’s smartphone user strives to find the perfect balance of style and performance. 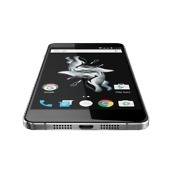 The OnePlus X is a design-­centric device ­ chic and powerful enough to fit any lifestyle,” said OnePlus CEO Pete Lau. The OnePlus X is a work of art. OnePlus has created two separate editions inspired by the exquisite handiwork behind two timeless fields of art ­ glassware and ceramic. 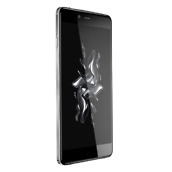 The OnePlus X Onyx is fashioned from black glass on a metal bezel, giving the phone a premium feel in your hand. Every glass backplate is cut to size and polished repeatedly until it achieves a smooth, glossy, mirror-­like finish. Slightly rounded edges give the phone a fluid and seamless feel, and at just 4.86 oz, it is the lightest and slimmest OnePlus device to date. The Ceramic version is crafted in a process totaling 25 days. Starting with a zirconia mold just 0.5 mm thick, the ceramic is fire-­baked up to 2,700oF for more than 28 hours before cooling for two full days. Each individual OnePlus X backplate undergoes three meticulous methods of polishing before it is flawless enough for use. Scratch­-resistant with a hardness of 8.5H on the Mohs scale and weighing 5.64 oz, the ceramic build is a feat of engineering and design. The OnePlus X has a 13MP rear camera combined with f/2.2 aperture, perfect for documenting your unique everyday experiences. Optimized white balance and saturation maintain the integrity of the colors of your photos, and a lightning ­fast 0.2­second autofocus with phase detection autofocus (PDAF) ­­ our fastest camera yet ­­ means you won’t miss a moment. Shoot in Auto, HDR or Clear Image to perfect your image, or switch to the 8MP front-­facing camera with supported Beauty Mode to capture a flawless selfie. Combining the Snapdragon 801 processor with Adreno 330 GPU and 3GB of RAM, the OnePlus X is as powerful as it is stylish. The 5” 1080p Active Matrix OLED screen is responsive and incredibly bright in direct sunlight, and the 441 PPI resolution keeps the screen sharp without draining your battery. Notably, the OnePlus X supports two nano SIMs for more network choices and added convenience for people on the go. Even better, one card slot provides optional expandable storage with your own microSD card, allowing a maximum capacity up to 128GB. Along with OxygenOS features such as on­screen gestures, an enhanced file manager and custom quick settings, the OnePlus X also brings FM radio to your smartphone. Broadcast your favorite local stations directly from your phone without having to connect to Wi­Fi or consume data with the new OnePlus Radio. 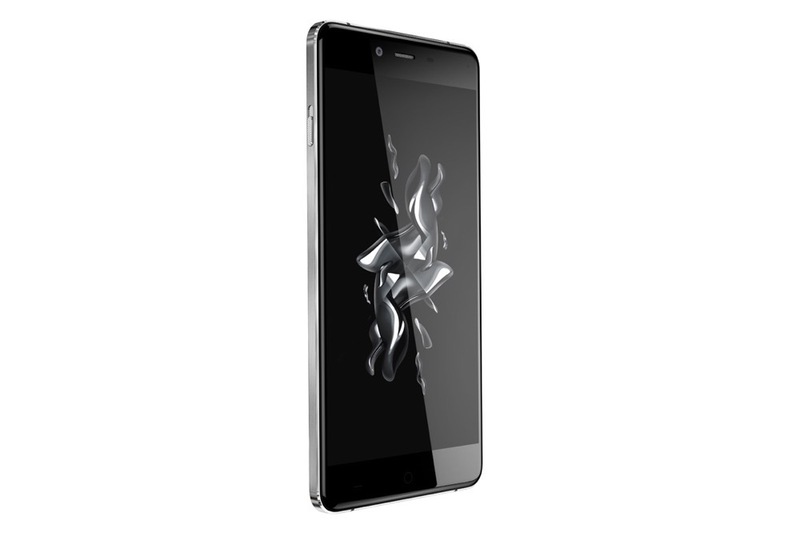 The OnePlus X Onyx will be available on oneplus.net with an invite in Europe starting November 5 at EUR269.00, with a U.S. version to follow on November 19 for USD249.00. The Ceramic edition will be available with a Ceramic-­specific invite in Europe and India starting November 24 for EUR369.00. Only 10,000 OnePlus X Ceramic devices will be available.